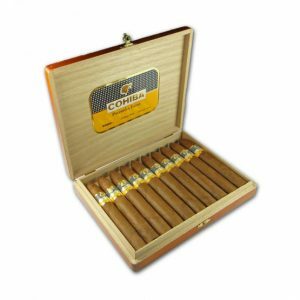 The Cohiba Lanceros cigar is the prince of this vitola. 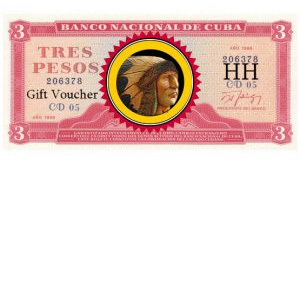 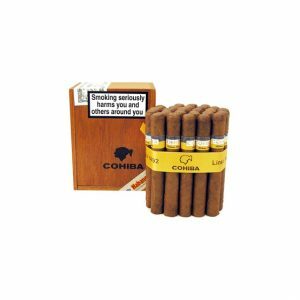 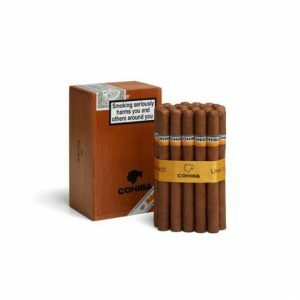 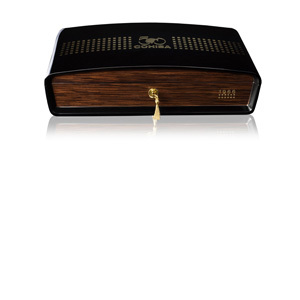 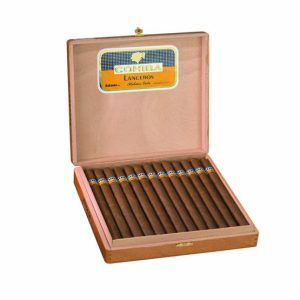 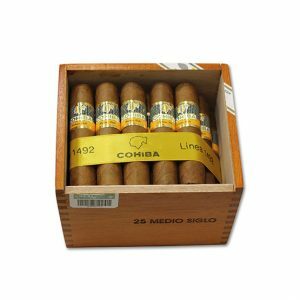 Used as a gift from the government of Cuba long before the Cohiba brand was in the streets, gives us a notion of its qualities. 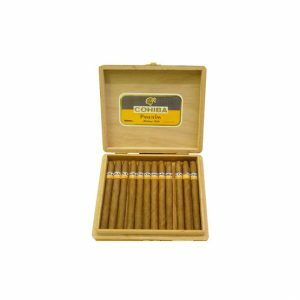 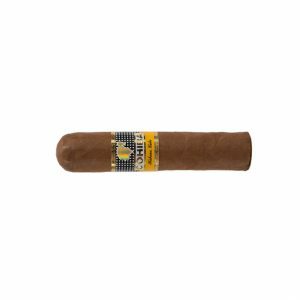 Those smokers of thin sticks will love this one, with a strong Cohiba grassy flavour, combined with medium floral, herbs and bean flavours. 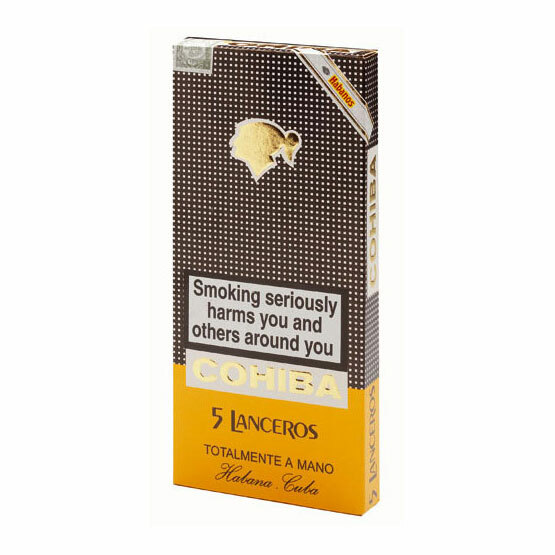 Of course the strong tobacco taste is also present. 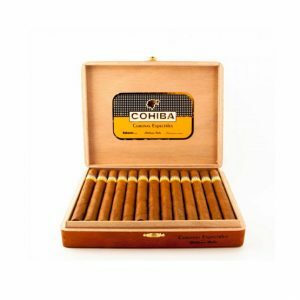 The Cohiba Lanceros cigar, the prince of Cuba some call it. 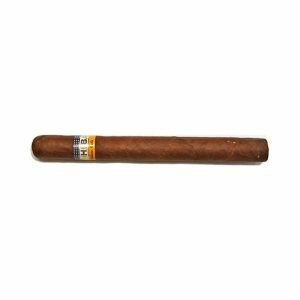 Once used a a gift from the Cuban government to strengthen diplomatic ties, long before this cigar was available in tobacco shops. 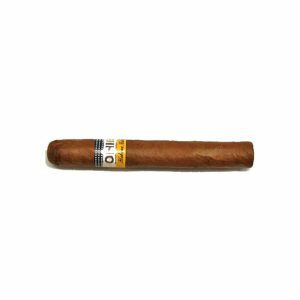 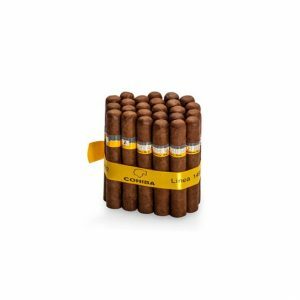 This cigar from Cohiba’s classic range is a Laguito No.1 and features the distinctive pigtail, corkscrewed cap. 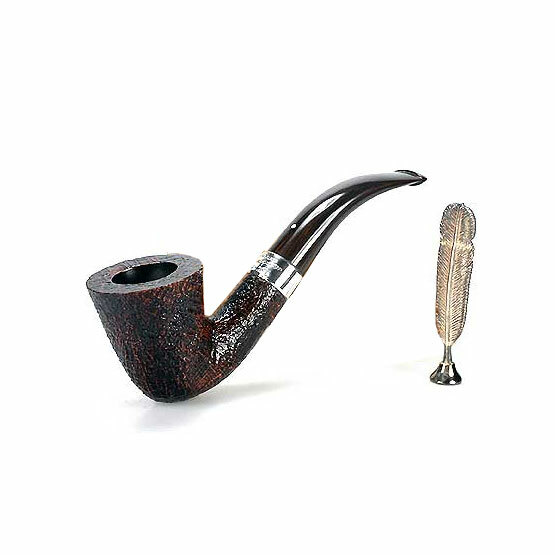 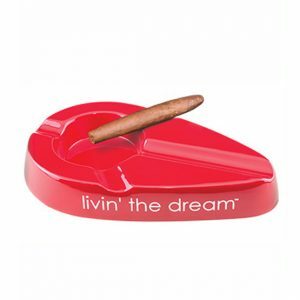 The draw is excellent, especially good for smokers with a love of thin sticks. 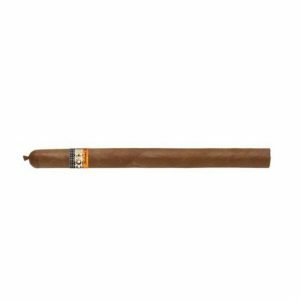 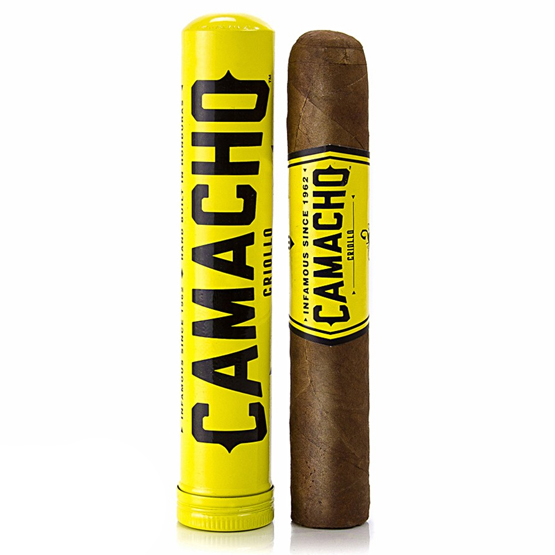 The Lancero features the trademark Cohiba grassy flavour combined with bean flavours and a strong tobacco taste. 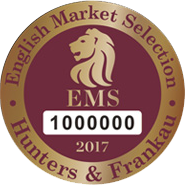 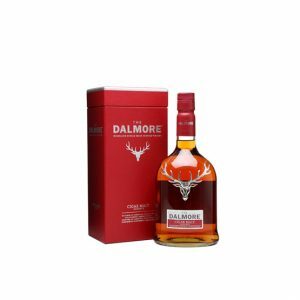 A lovely floral aroma, definetly a cigar to fill some room in your humidor.